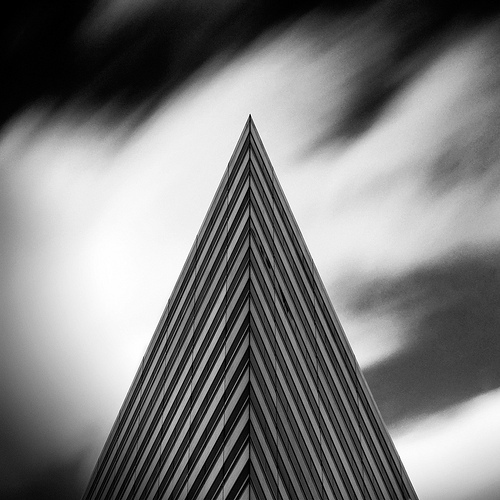 Minimalist Photography refers to the process of creating an image with a very simplistic composition. The photo is carefully framed to remove all distracting elements. Often the extraneous aspects of the scene are abstracted away, resulting in a photo capturing shape or form rather than a specific subject. Simplifying a scene to remove distracting elements is something that can help with all types of photography. 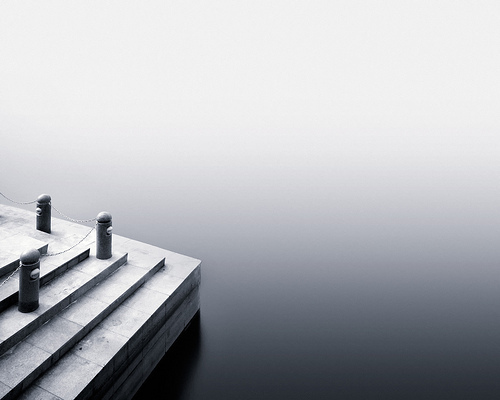 Minimalist photography is just taking it one step (or you could say several steps) further. Practicing minimalist photography can help you in understanding how to reduce a scene to its core point, which can be helpful even in non-minimalist photography. Reducing a scene to its minimum is not always easy. Think carefully about your framing. 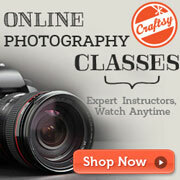 Moving close to your subject or zooming in may help remove any unneeded elements. In some cases you might be better served zooming out or moving further away. There is no definitive answer as it will be different depending on the scene. In some instances you can make use of depth of field to help create a clean image. 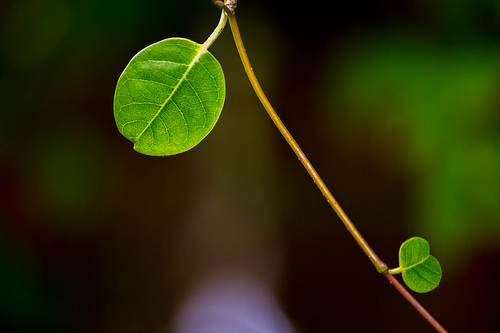 By using a shallow depth of field (large aperture e.g. f/2.8), you can blur out the background, getting rid of any distracting elements that were there. While I would always recommend to get it right in-camera, this isn't always possible. You might want to frame your image from a certain distance, but a tree branch pokes in at the edge of the image. In this case you can always resort to image editing software to clean the photo after the fact. 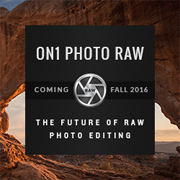 Most image editing software will feature a range of different tools you can use for removing elements from a photo. The clone stamp is probably the most well known, but the healing brush, patch tool, content-aware fill, and even the simple paint brush can all come in handy for this job. Composition is extremely important in minimalist photography. In fact, a strong minimalist photograph may consist only of a single compositional element, and nothing else. 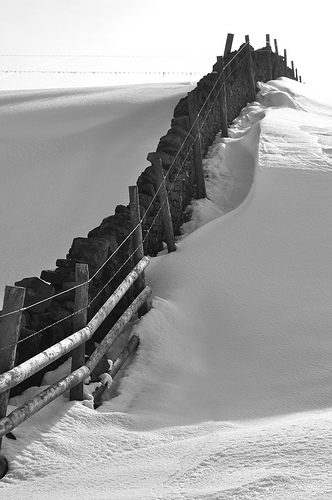 It may be an image with a leading line, and nothing else. 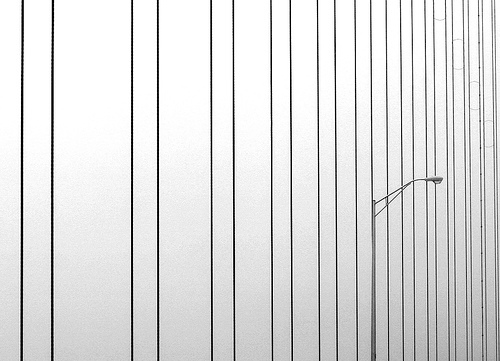 The use of lines often plays a heavy role in minimalist photos. 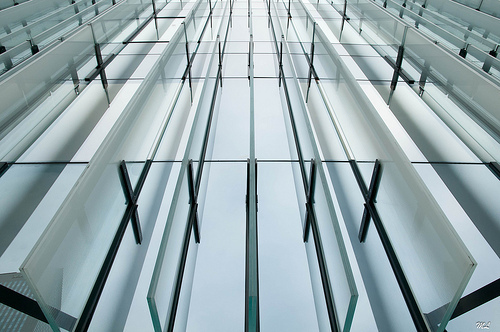 The lines can be provided by anything, but architecture commonly provides strong lines that can be used as the basis for a minimalist shot. Similarly, strong shadows on a sunny day can create nice shapes and lines as a suitable subject. 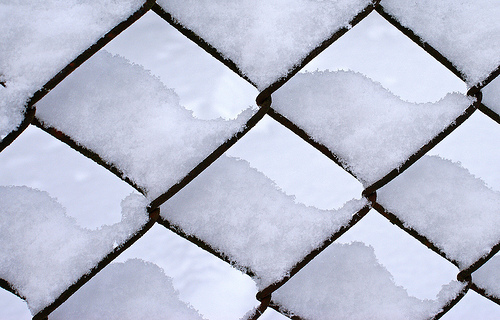 Pattern is another element often used in minimalistic photography. The frame is reduced to just pattern, with little else. In a similar way, a scene composed of a pattern with a single element breaking the pattern can also work well for a minimalist photo, for example the windows of a block of flats where one single window has a window box with flowers in it. Dedicating a large portion of the image to negative space can make for a stronger minimalist photo. By making the subject small in the scene, it actually helps them stand out more against the rest of the image than if they took up more of the photo. Making use of negative space forces you to avoid a cluttered scene. This typically makes for a photo that is easier to view - the viewer's eye is not going everywhere trying to find what to focus on. Instead it is drawn straight to the subject. The stronger the contrast between the subject and the negative space, the more impact it will have. Both tonal contrast and color contrast can be used to good effect in this way. 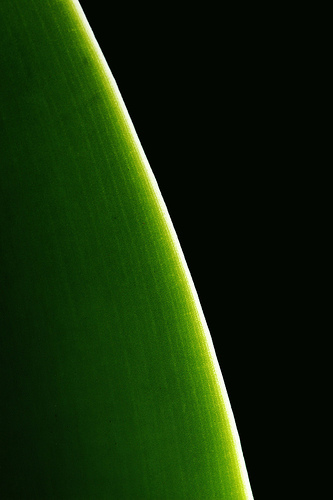 Getting in really close to a subject for a close-up or macro photograph often works well for a minimalist photograph. For larger subjects, such as landscapes and buildings, you may notice that a long exposure time is often used. Using a slow shutter speed allows moving elements in the scene, that may otherwise be distracting, blur away into an abstraction. 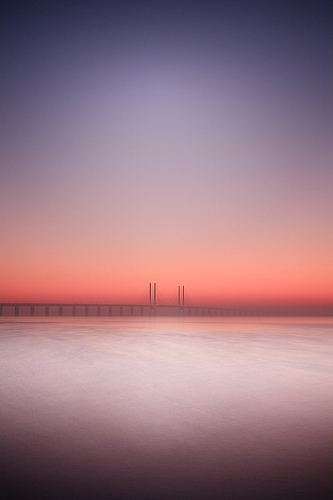 Moving water takes on a smooth milky look, tidal water may even look almost like fog in a long exposure photograph. In a similar way, a long exposure will remove well defined outlines of clouds, instead rendering them as blurred streaks of white. In busy areas full of people, the moving people can be blurred into non-existence (or an abstract blur of color) by use of a long exposure. 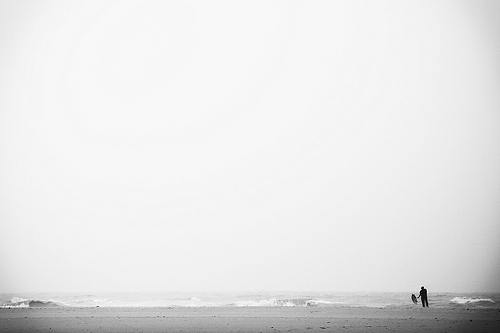 Black and white is a popular medium for minimalist photographs. When you think about it, this makes sense, as black and white is a form of minimalism itself - it is removing the color from the photo, so you will only focus on the differences in tone in the image. As I mentioned earlier, the use of strong contrast, whether tonal or color, is often used. In between shades are removed, further cutting down the image to its bare essentials. Certainly don't feel you have to use strong contrast, photos with a smooth gradient can work nicely too. But heavy contrast can be effective in many situations. People may argue over whether a photo is truly minimalist or not, but really what minimalism boils down to is reducing the extraneous aspects of a photo to result in a stronger image. Looking specifically for subjects / scenes that suit a minimalistic approach can result in great photos. 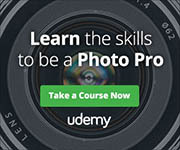 But it's the ability to take any scene and remove the 'noise' that can really help you in your photography. Try minimalist photography, and with practice you'll find yourself applying the aspects to all your photography, resulting in stronger photographs. 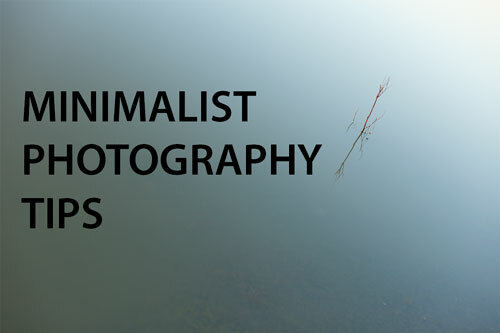 Thank you for a very informative and definitive article on minimalist photography. In addition to clarifying the concept, you have also provided a lot of tips on how to do it as well as really lovely examples. Great. I liked it. Funny thing is, without having this formal understanding of the subject, I immediately recollected at least few photographs which fir this definition! Felt nice. Thanks once again. Keep guiding us.